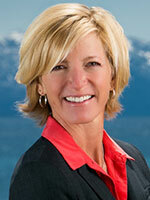 New Featured Listing in Lake Tahoe! Just a couple miles from Homewood Ski Resort! Property Details: 3BR, 3BA, 1608 sq. ft. Description: This cheerful 3 bedroom, 3 bathroom plus loft West Shore home provides a sunny, light space year-around with great southeastern sun exposure and floor to ceiling windows in the living area. Enjoy trails and near-by lake access, along with the convenience of being only a couple miles away from Homewood Ski Resort. Find yourself settling in by the fire after a long day of activities in this private home nestled back to Tahoe conservancy land on a quiet street or out on the extensive front deck. 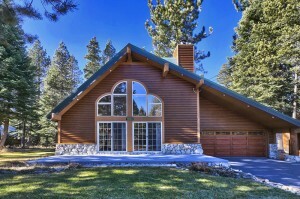 Click on the link for more details on this Lake Tahoe Home for Sale!